“Gun Rights Across America” is proud to introduce the “Affordable Gun Act.” Over the last several years, Americans have been hit hard in their wallets with the rising cost of firearms and ammunition. This is unacceptable! GRAA has successfully negotiated with all gun shops nationwide, and we’ve stepped in. We’ve gotten them to re-evaluate their cost structures all the way up to the distributors and manufacturers. So now that .40 caliber Glock 23 (for example) that would’ve cost you $529 has been completely revamped! You’ll no longer be able to use the regular Glock 23′s. 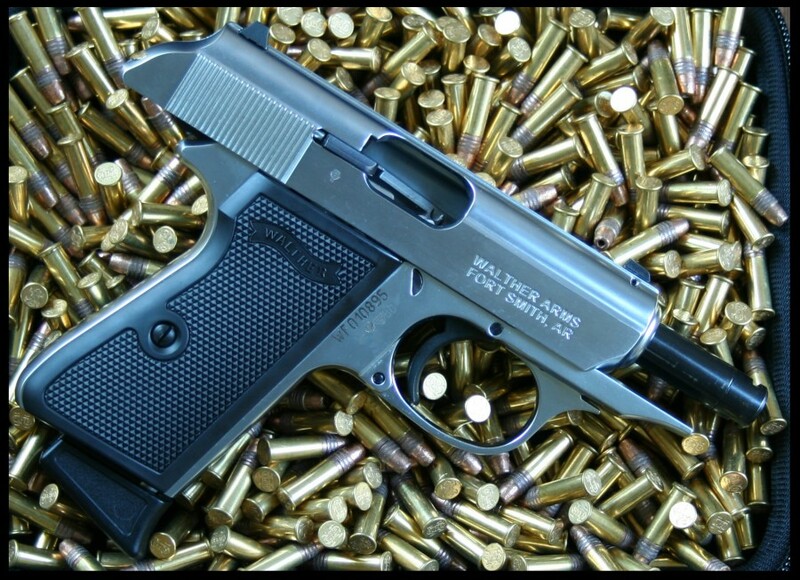 The “Affordable Gun Act” 23′s will have grip and firing pin coverage, as well as slide protection. A much better product indeed. It’ll be available to the public very soon at AffordableGunAct.gov. We’re expecting to sign up as many a 6 people the first day. The price for this COMPLETE GUN PLAN is only $3295.00. But it offers you so many things a standard Glock 23 (for example) cannot. But wait, there’s more! The best part of the “Affordable Gun Act” is that everybody must join. It’s not fair that some Americans can’t afford, or don’t own guns. The “Affordable Gun Act” now will require 100% participation. Even if you don’t want a gun, GRAA is requiring you to join. If you elect not to participate, there will be a small fine (NOT A TAX) that you must pay. The actual “Bill” itself is very long, thick, and boring reading material. But luckily for all Americans, we’ve passed it already, so that we can find out what’s in it. Already have a gun? Do you like your gun? That’s wonderful! If you like your gun, you can keep your gun! If you like your magazines, you can keep them! All we ask is that they offer the same protections that the “Affordable Gun Act” will offer. If they don’t you’ll be required to purchase a different gun as defined by the “Affordable Gun Act.” But finally all Americans will be properly protected. The “Affordable Gun Act” is now the law of the land. Thank you, and god bless America. Previous PostAquaponics; Which Style is Best Suited to Me?